Welcome to our web site which is intended not only to provide information to our members and other Masons, but also to non-Masons who have an interest in what we do. There will be regular updates with news and events from around the Province and individual lodges, including social and sporting activities. A diary of future events is also included. 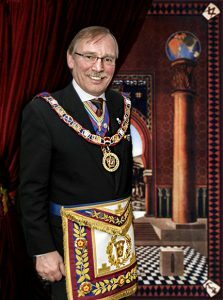 For a copy of the Address given by the RW PGM at the Annual Mark Convocation held at York on Saturday 9th March, click on the link or here.